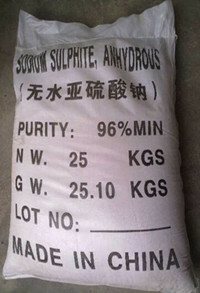 white powder with shiny appearance, a sulfurous odor, exposed to the air gradually oxidized sodium carbonate. Soluble in water, alkaline solution and dissolved sulfur. Slightly soluble in alcohol, no change in dry air. 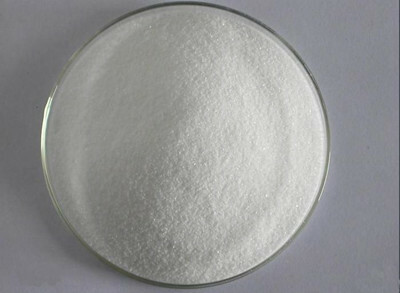 used for synthetic fiber fabric bleaching agent, stabilizer, photographic developer, dye bleaching deoxidizing agent, perfume and dye reducing agent, lignin removal agent etc. external polypropylene woven bag, polyethylene plastic bag lining.